At this week's Planning Commission meeting, members will weigh in on a application to permit food trucks to operate in a vacant lot at the corner of Valencia and 18th streets. 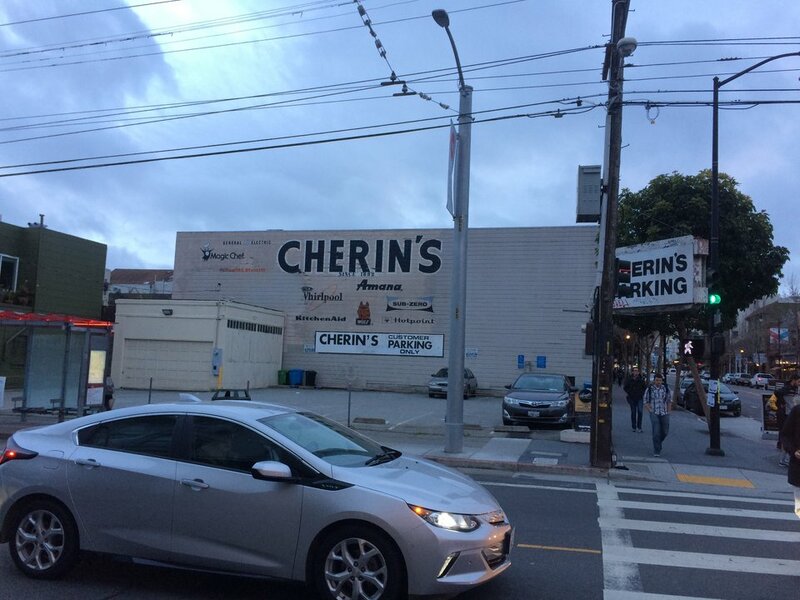 Owners are seeking a Conditional Use authorization that would temporarily convert an accessory parking lot next to Cherin's Appliances at 727 Valencia St. into a commercial lot with tables and chairs for up to 25 diners. The proposal, however, has some neighbors concerned about potential noise levels, congestion, trash, whether restrooms will be installed, and general conduct and behavior. "The project applicant mentioned being open until 10pm with alcohol (beer) which doesn't really fly with me and others," wrote resident Pha Pha Hamilton in an email to District 9 Supervisor Hillary Ronen. "It will definitely negatively impact our quality of life." Hamilton and her family live adjacent to the parking lot and said "food trucks are fine during the day," but her concerns stem from potential late night activity. Hamilton has also organized community meetings with neighbors opposed to the proposal. Project sponsor Ryen Motzek of DBA Pristine Parking plans to use the lot primarily when the appliance store is not in operation, according to Planning documents. 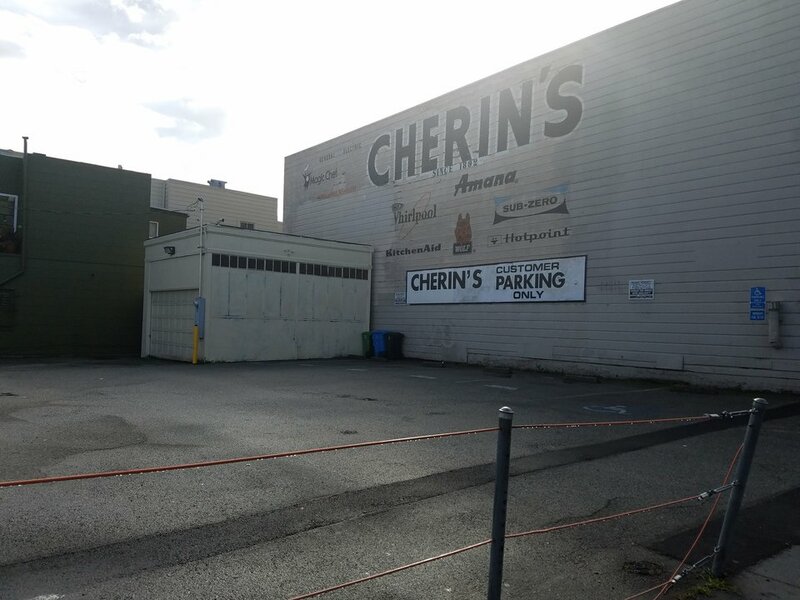 The parcel will still be used as accessory parking for Cherin's during normal operating hours. If the application be approved, project sponsors plan to make the space available from 6am to 9pm Sunday through Thursday and from 6am to 11pm on Friday and Saturday for two food trucks. Filipino-fusion food truck Senor Sisig currently uses the space at 701 Valencia on weekends 11am-5pm, but it's unclear if the mobile eatery would be part of the proposed project. According to the Department, the project "meets all applicable requirements of the Planning Code," including hours of operation and on-site beer or wine sales. At the meeting, it's likely the Commission will recommended approval with conditions, according to an executive summary. 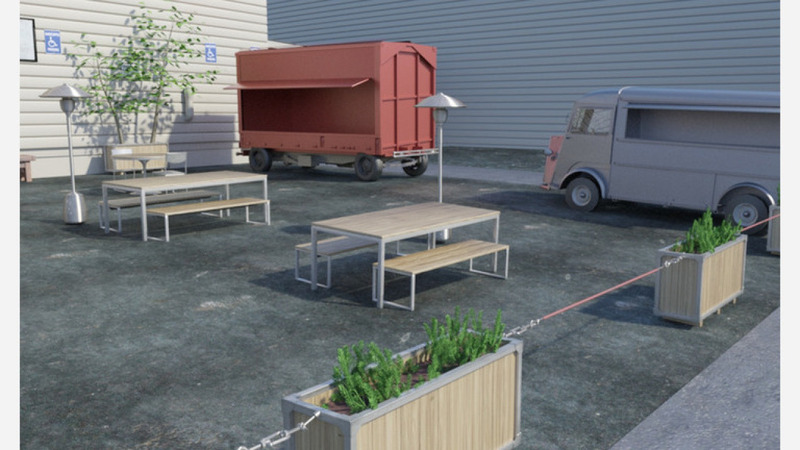 Those stipulations include providing space for the collection and storage of garbage, composting, and recycling; submission of an exterior lighting plan and to provide no more than nine offstreet parking spaces for use as part of its operations. The Planning Department has received notices of support for the project, too, with some neighbors stating the food truck facilities will "positively transform the surface parking lot." Mission District native Jennifer Liu told Hoodline via text message that late-night food sales and outdoor events could reduce crime in the area and provide other community benefits. "I generally have faith that more public activity raises the collective ambiance in an area and boosts community morale, no matter the surrounding personal opinions," she said. "More foot traffic and recreation deters criminal activity because there's more attention in the area." The Commission will hear the matter on Thursday, March 15th at 1pm in Room 400 at City Hall.